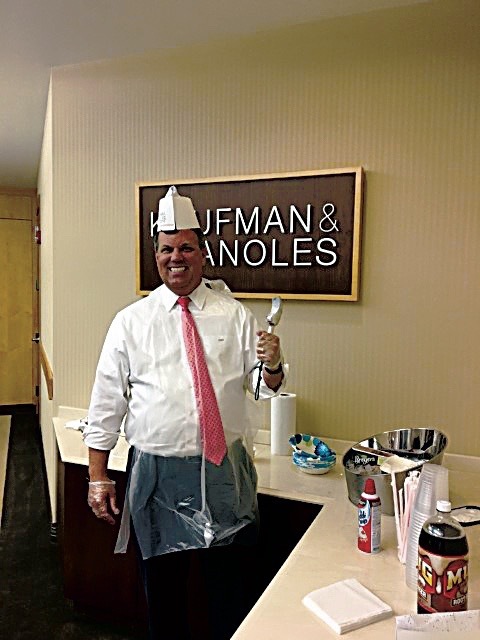 Home » Best Places to Work » Best Places to Work: Kaufman & Canoles, P.C. 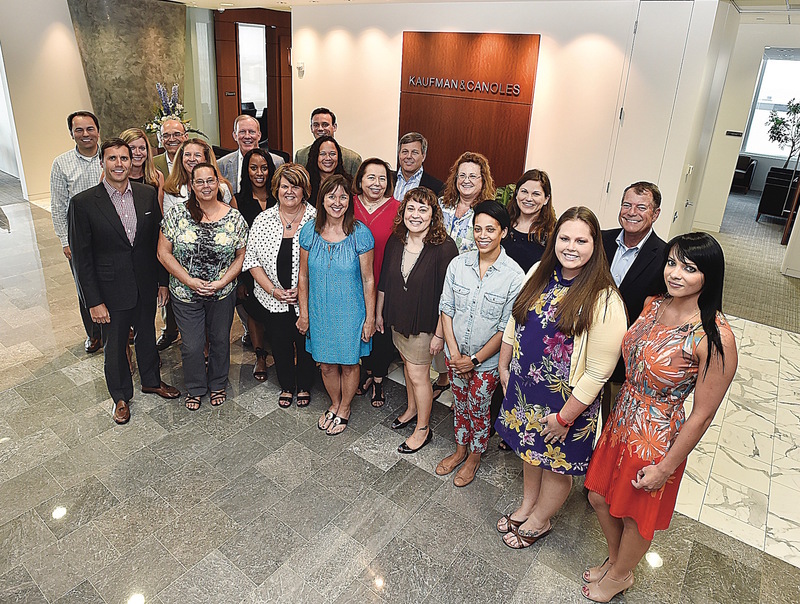 Best Places to Work: Kaufman & Canoles, P.C. 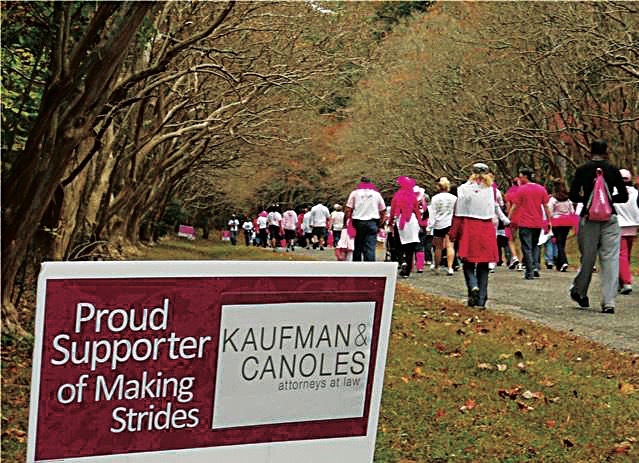 One of the leading law firms in Coastal Virginia for nearly 100 years, Kaufman & Canoles serves a number of practice specialties in several major industries to transform their clients’ lives—and the community—for the better. In addition, as a long-standing member of the communities they serve, Kaufman & Canoles feels an obligation to contribute time, money and effort to creating a richer life for everyone. 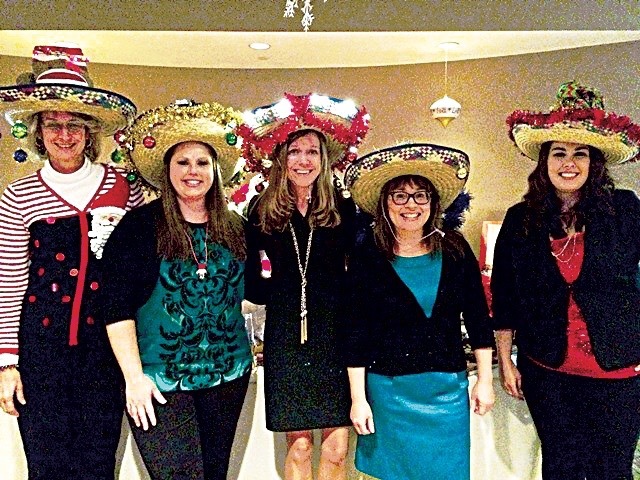 They encourage community involvement, and their employees are dedicated to that philosophy, whether they are involved with a children’s organization, provide support for individuals in need or other worthwhile endeavors. They currently assist hundreds of different local nonprofits. To ensure their employees’ needs are met, they regularly conduct satisfaction surveys. The results of the surveys are reviewed, and employees are given the opportunity to voice any concerns or questions they have. 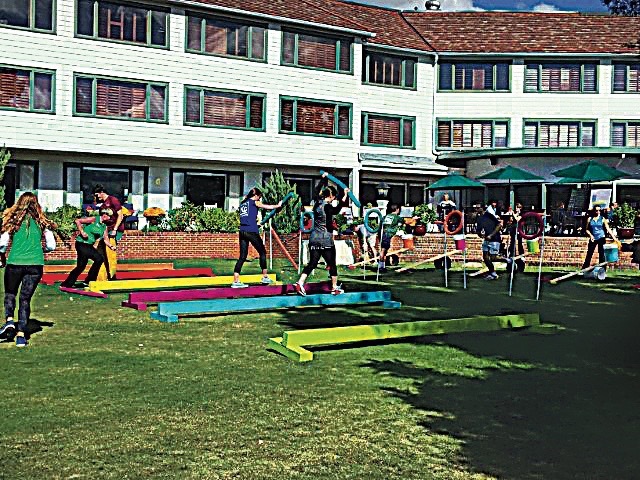 In return, the firm looks for ways to implement the suggestions offered to make team member jobs and the workplace even better. 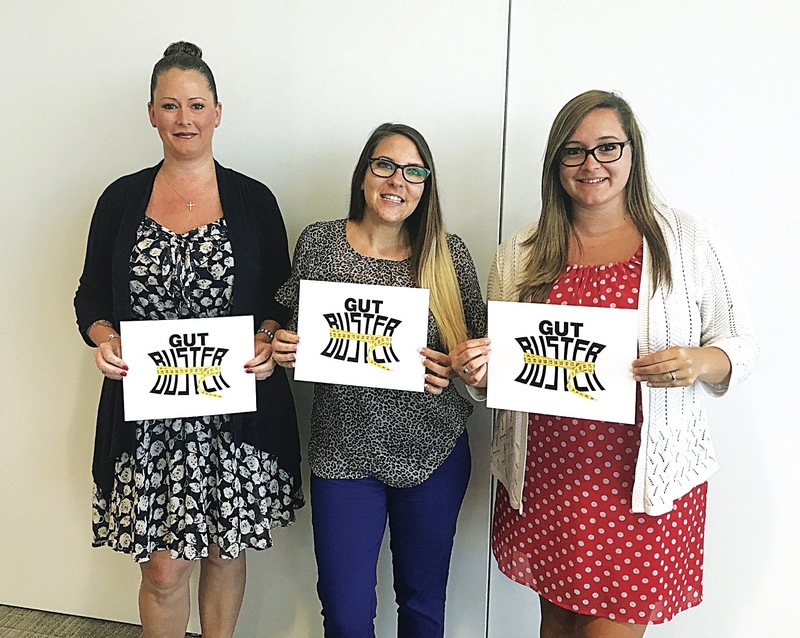 Best Places to Work: Taylor Made Diagnostics, Inc.